Possets makes two kinds of exceptionally original perfumes: Classic Possets and 100% Natural Possets. All Possets are oil based fragrances. Possets perfume oils are made from time honored man made and natural components. Our Naturals are entirely made of pure and natural ingredients without so much as one drop of man made components in them. Naturals are more expensive but they are made from more costly materials and take a good deal of skill to pull off, that is why they are more expensive than the Classics. All the Possets are hand blended from scratch by Jennie and Tom Murphy, the owners of Possets Perfumes. Not one of them is just a perfume oil, or accord, or essential oil, or perfuming chemical dumped in a bottle and given a fancy name. Every recipe has been painstakingly created. We sell Possets in a huge range of sizes, from the sample size "piccolo" (about 1 ml) up to the enormous Nebuchadnezzar (30 ml or 1 oz.). We want to produce a product which is absolutely first class and yet is affordable to the average perfume lover. We want you to be able to enjoy an entire fragrance wardrobe. All of the Permanent Collection of Possets (Classic and Natural) are available in sample sizes. Alas, we cannot make sample sizes of the Seasonal Possets, but there are decant circles which will decant Seasonals for you, or sometimes you can buy them outright, just ask on the forum. Shipping can be chosen by the customer. We have provided all kinds of shipping options for you including the cheapest possible way which is usually the United States Postal Service. All parcels overseas which are First Class International (the least expensive way to ship) will be taken to the Post Office by us in order to be stamped and sent. All orders $75 and over are shipped for free to anywhere. That means that overseas parcels will go for free to anywhere on the planet, as well as American shipments. All free parcels will be sent First Class either Domestic (for the Americans) or International First Class (for everyone in a foreign country). We hope you try Possets. There has been infinite care given to each and every one. Possets ® Perfumes is committed to keeping our perfumes free of known harmful ingredients such as toxic phthalates. 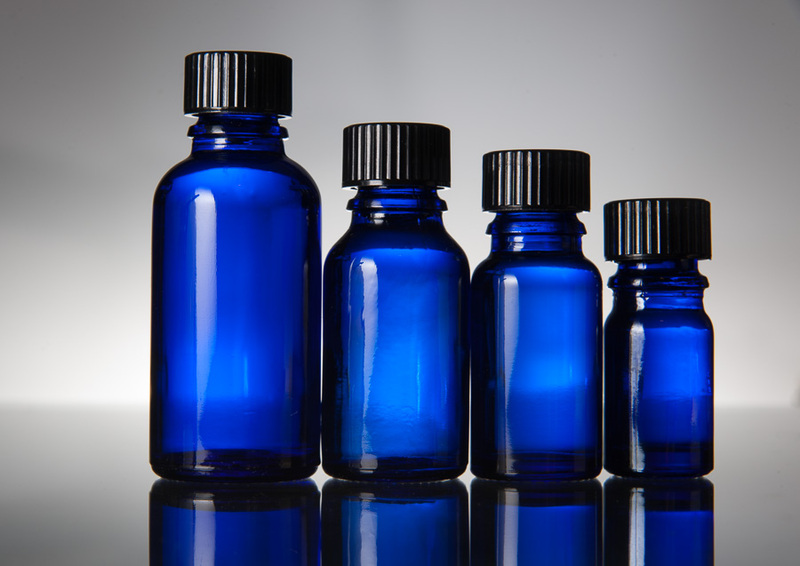 First, our suppliers of essential oils and other ingredients have been contacted to let us know whether these are toxic phthalate-free in light of industry wide concerns. Second, if any of our suppliers respond that their ingredients cannot be presented as toxic phthalate free, then we will not use their products in our perfumes and will either replace the offending ingredients with harmless substitutes or take the blend off of our list of product offerings. Third, while we believe all of our lines are safe, we will remove from our product line any blend that contains any substances known to be harmful. We believe that perfume is meant to be pleasure, and Possets ® is committed to remaining Bottled Happiness. We are delighted when someone wants to do a review of Possets BUT we don't send out free samples to anyone who says they are going to do a review. Possets are very very inexpensive and it is part of the experience to buy them and pay for them and then receive them. That is what your readers will be doing. So please sign up for a Possets account, go shopping for our divinely reasonable samples, enjoy them and write them up and tell the world. If you need a bit of advice on which samples to choose for a review, send us an e-mail and we will be happy to give you a recommendation. E-mail us at info@possets.com (cut and paste that address, it isn't a link) and we will get back with you as soon as possible.